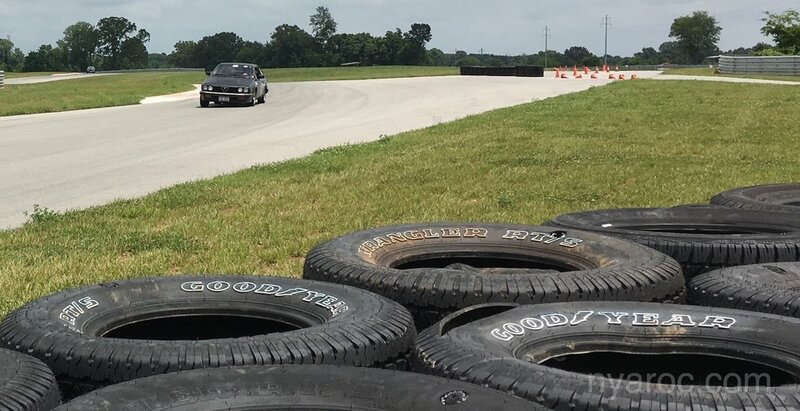 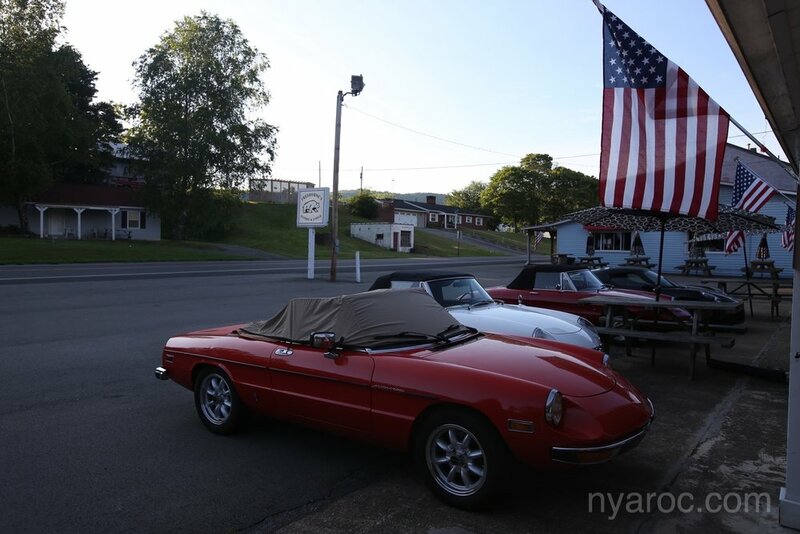 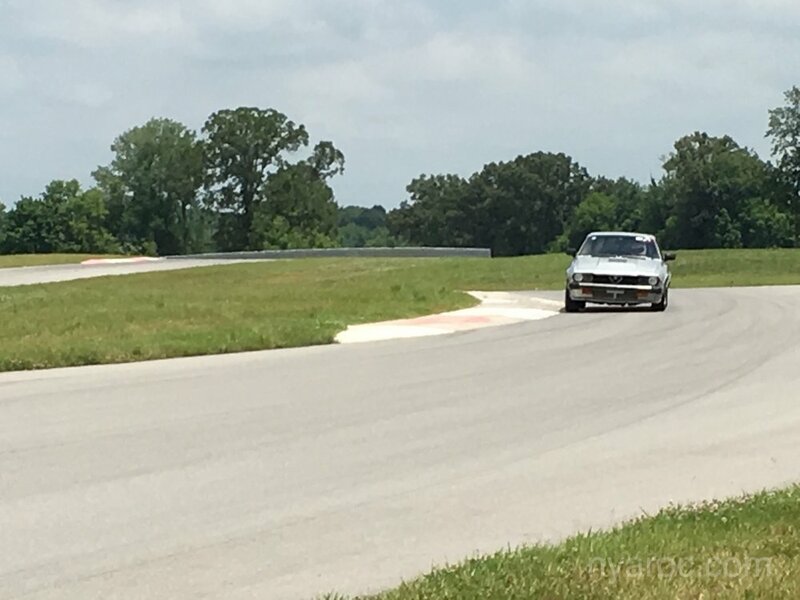 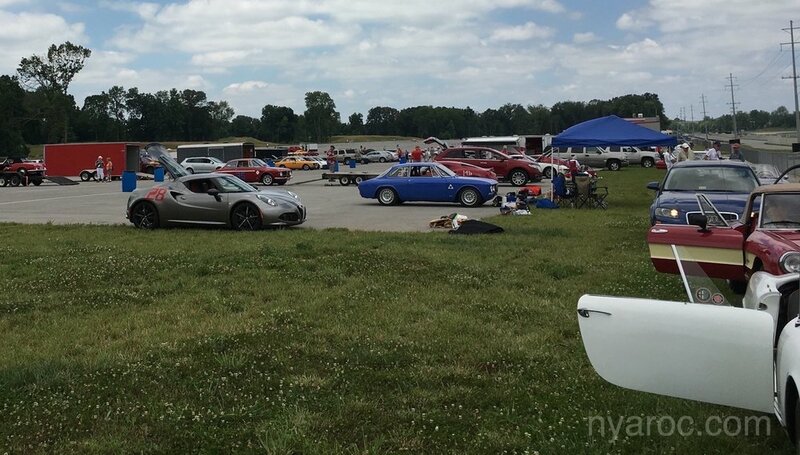 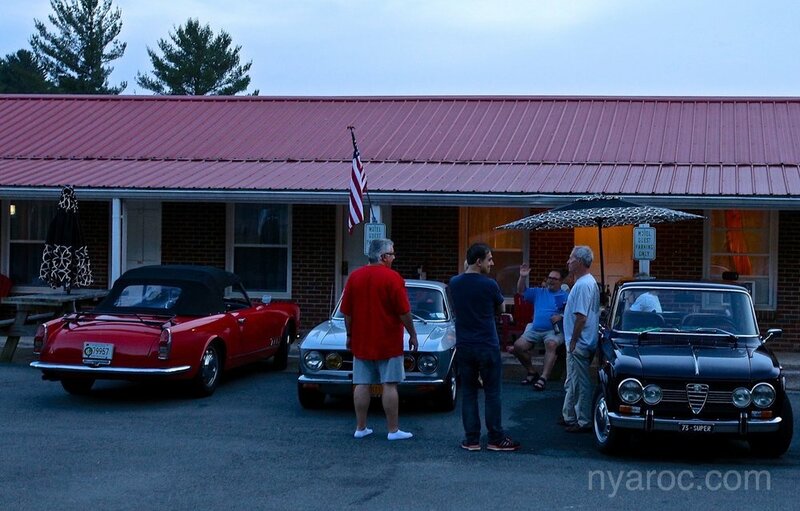 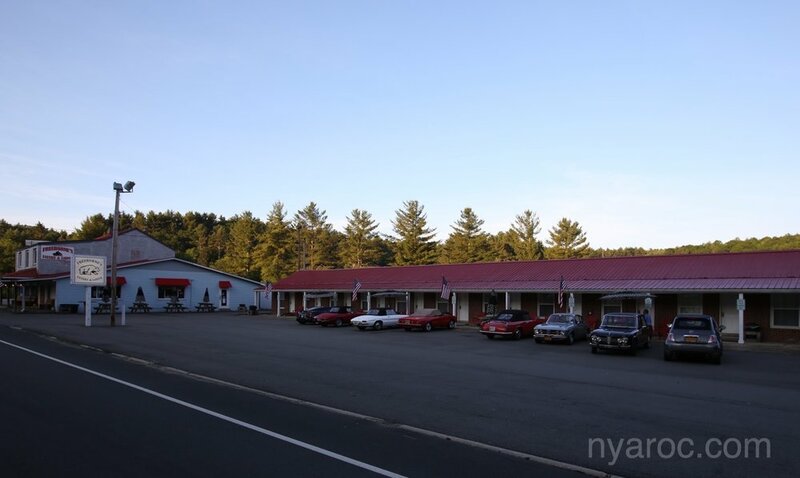 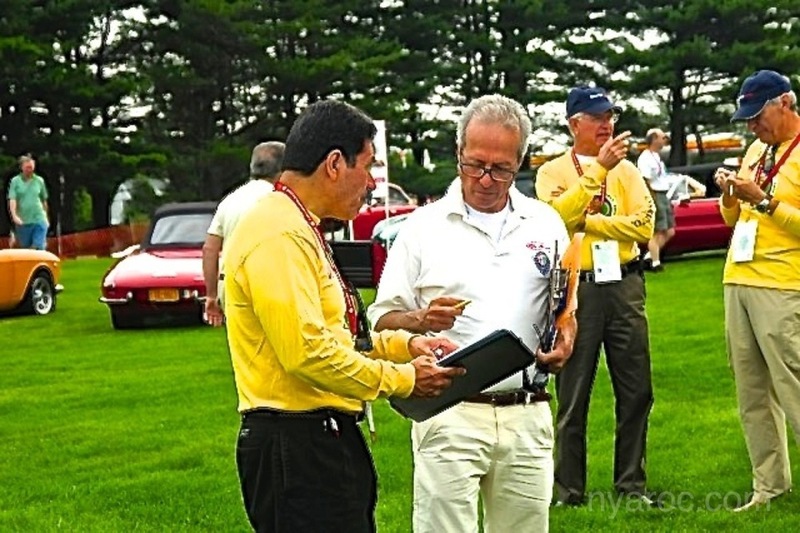 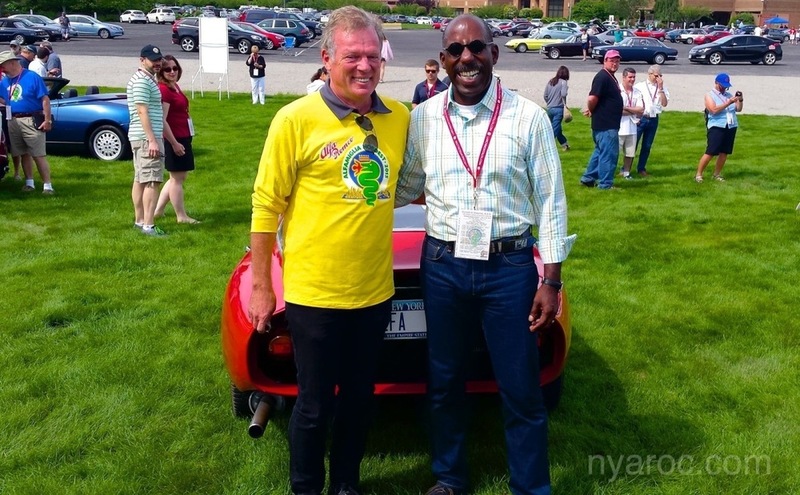 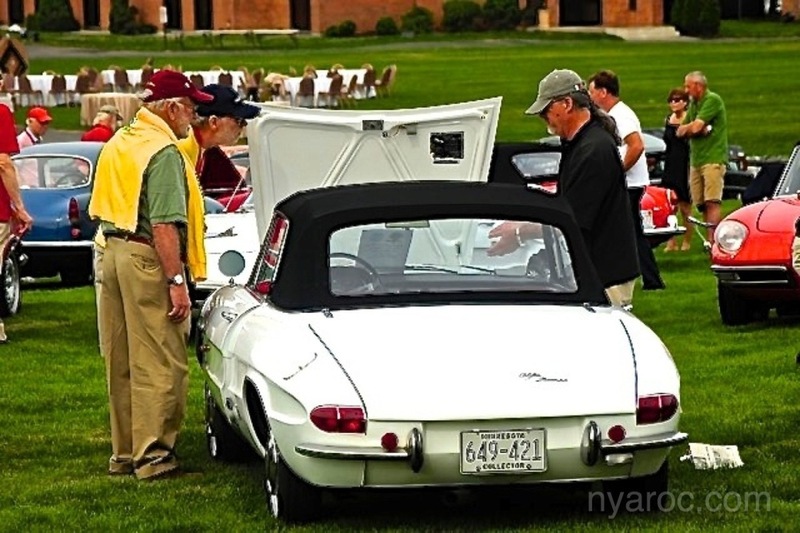 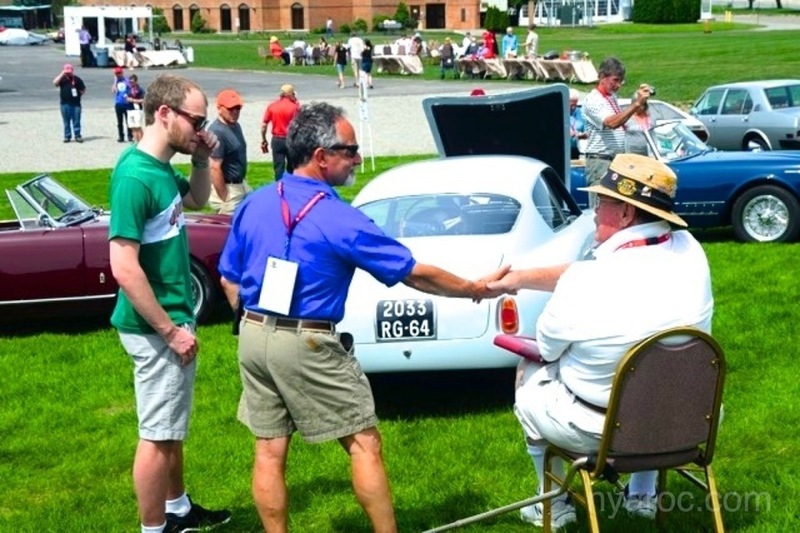 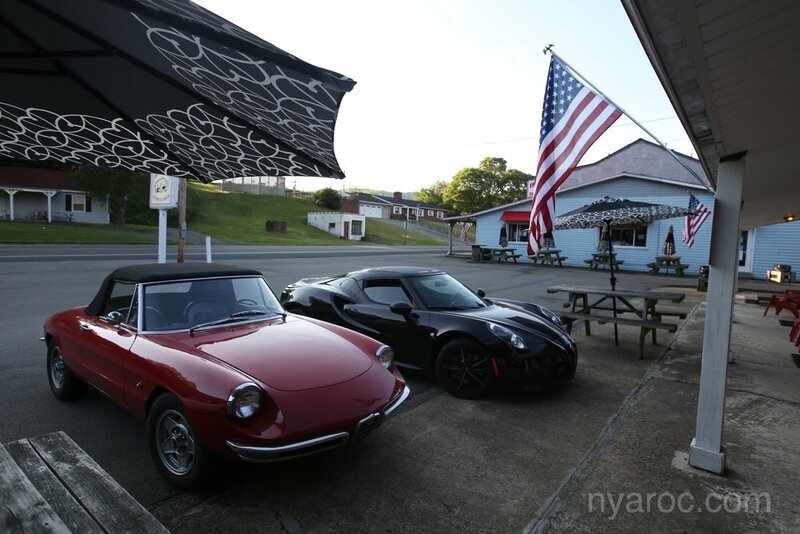 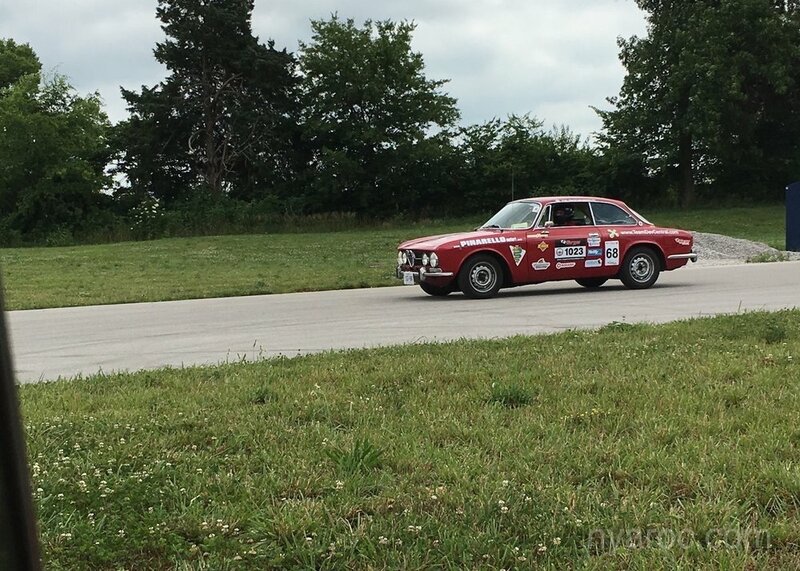 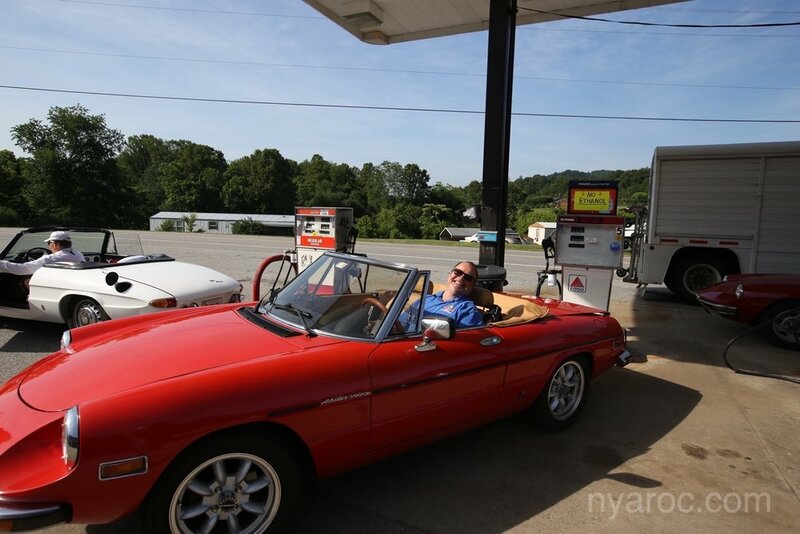 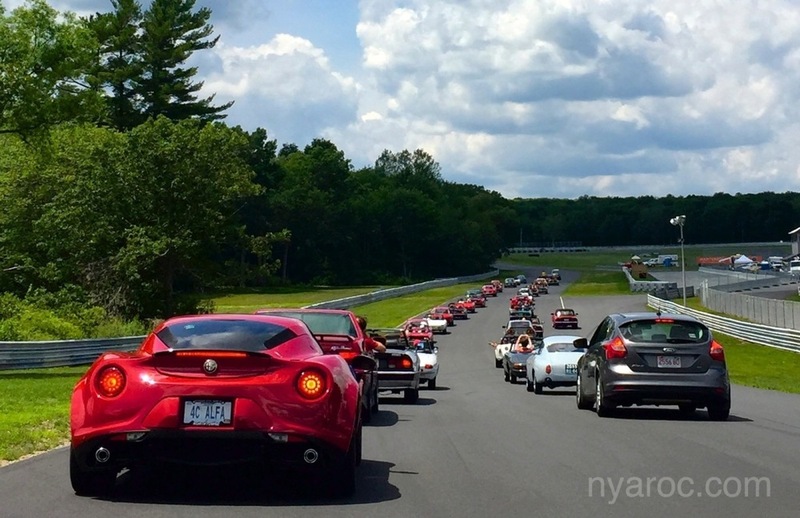 Each year, the Alfa Romeo Owners club – USA (AROC-USA) hosts a convention at a different location across the USA. 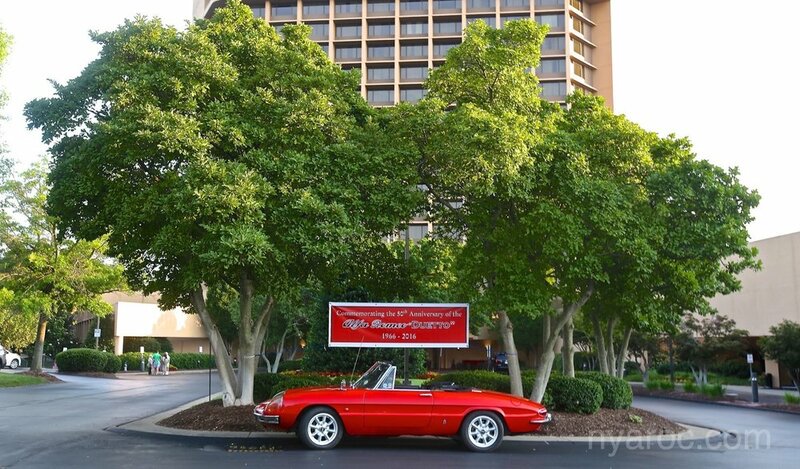 For 2016, the chosen location was Nashville, Tennessee. 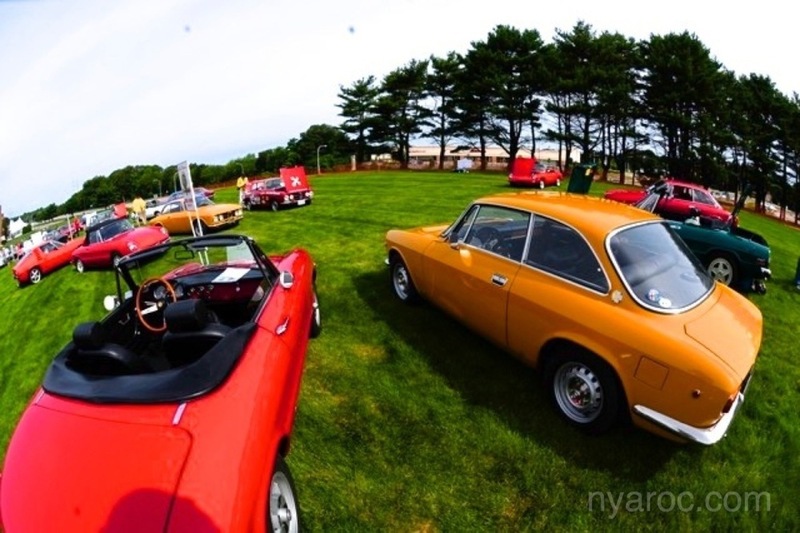 These gatherings give owners of Alfa Romeos the opportunity to take a road-trip with their beloved automobiles and meet up with old friends for several fantastic days of social and car centric activities. 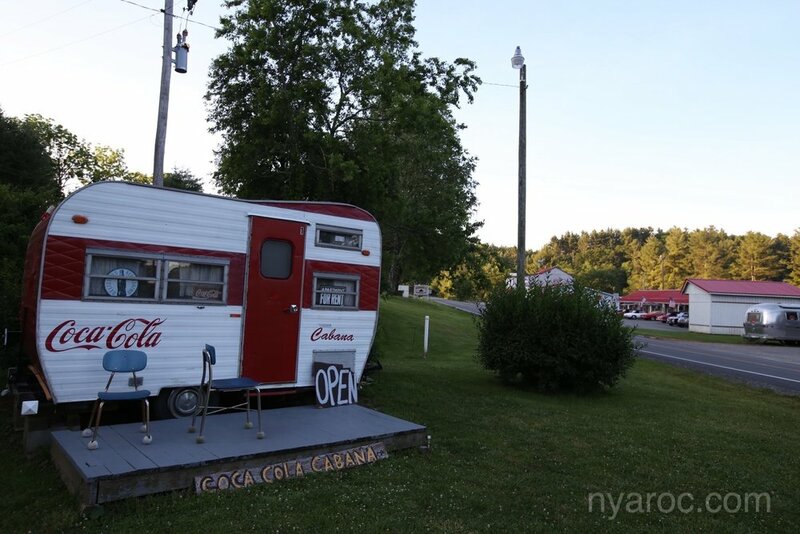 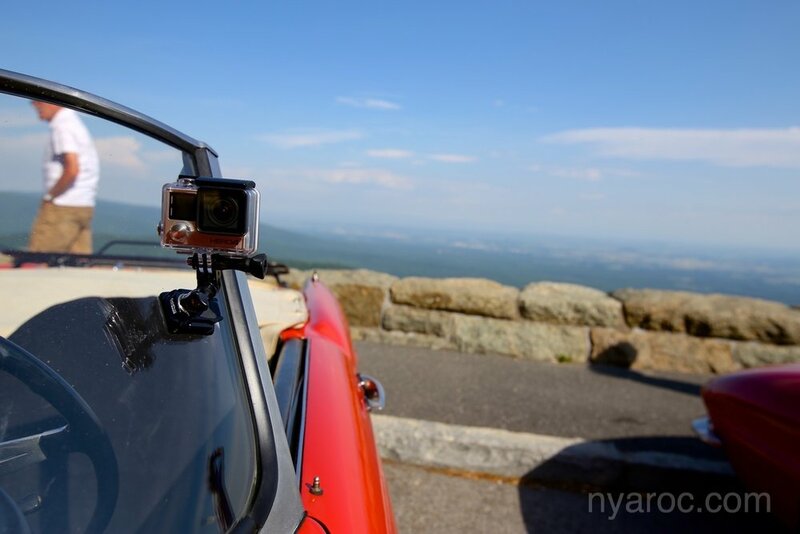 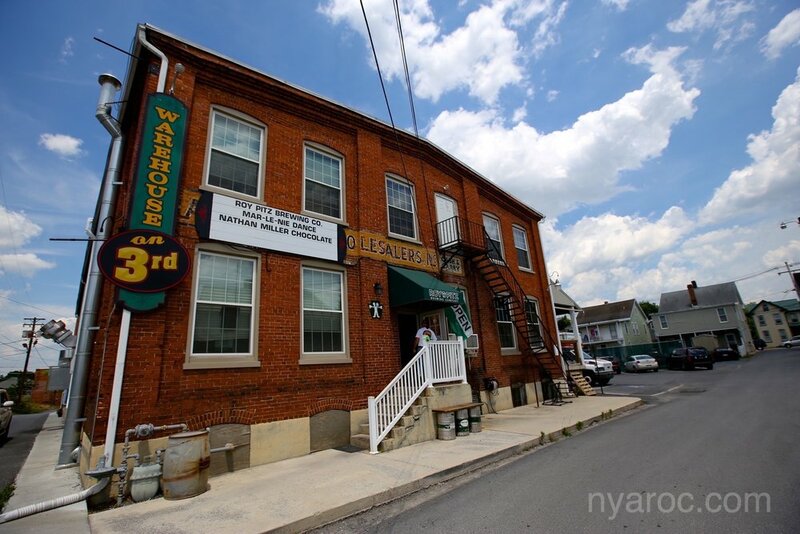 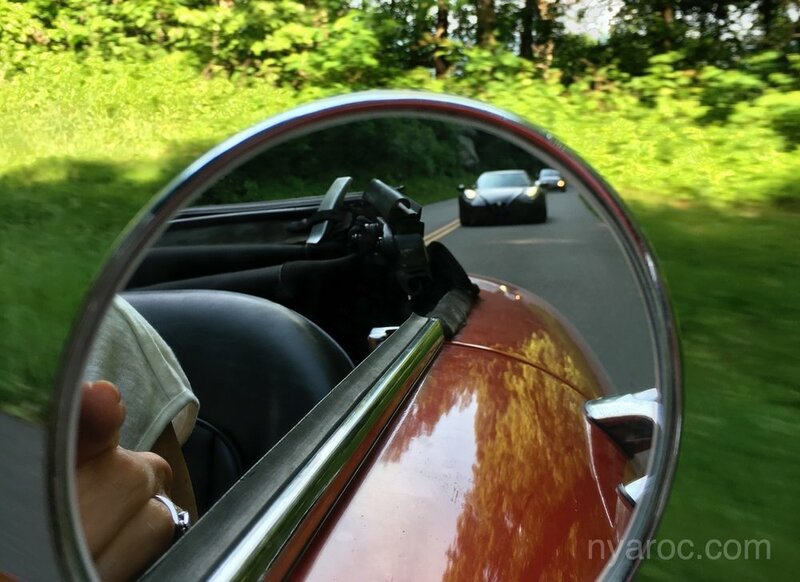 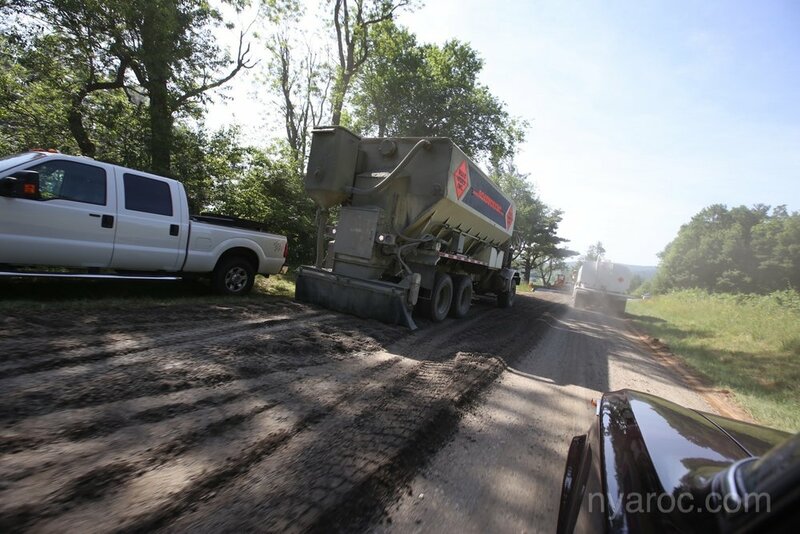 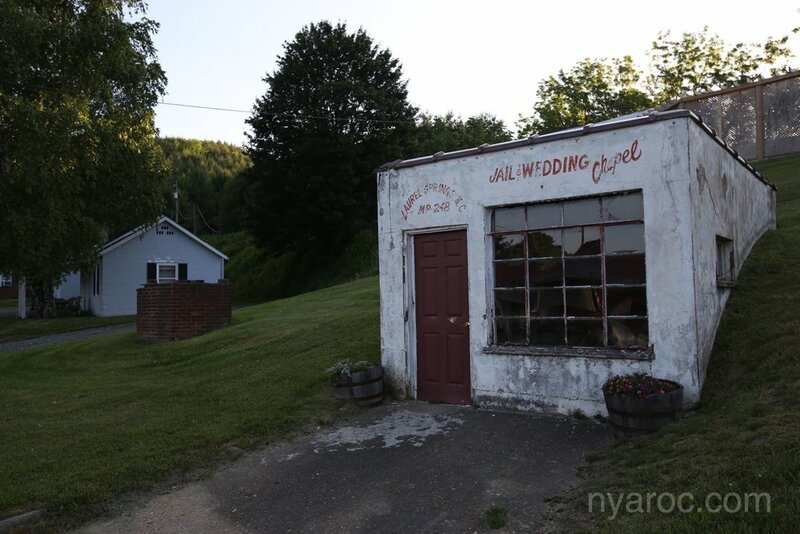 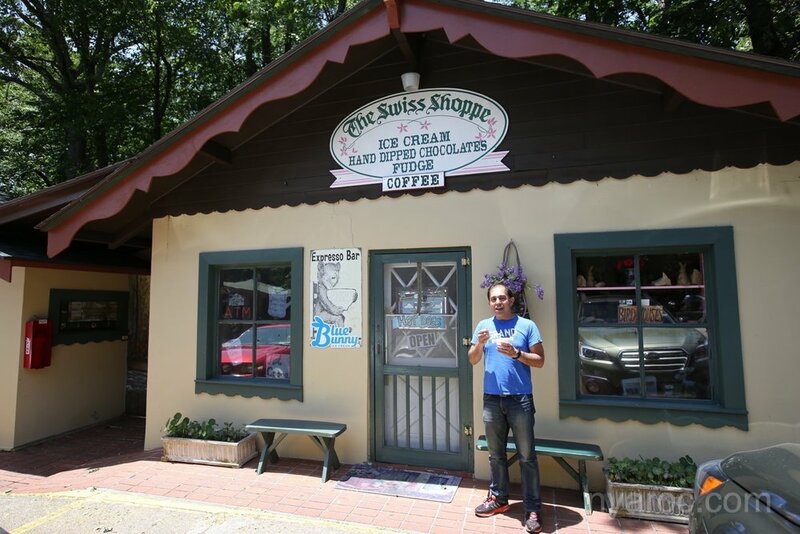 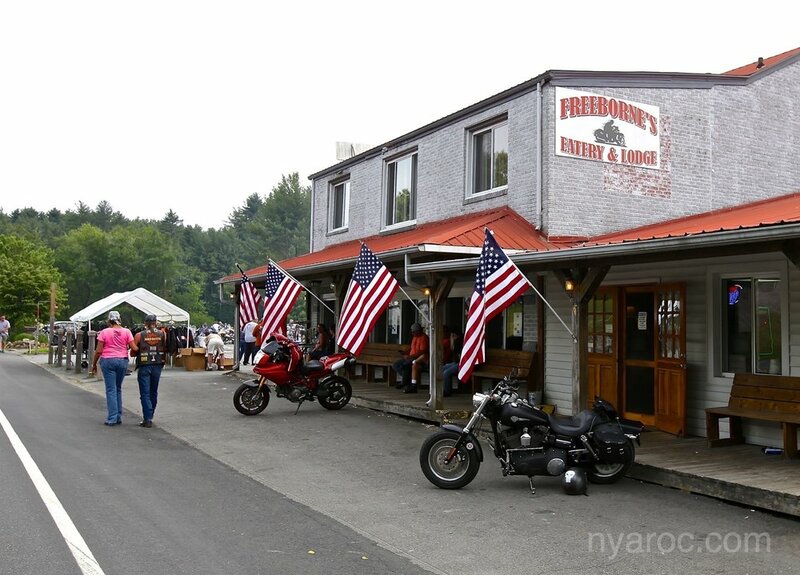 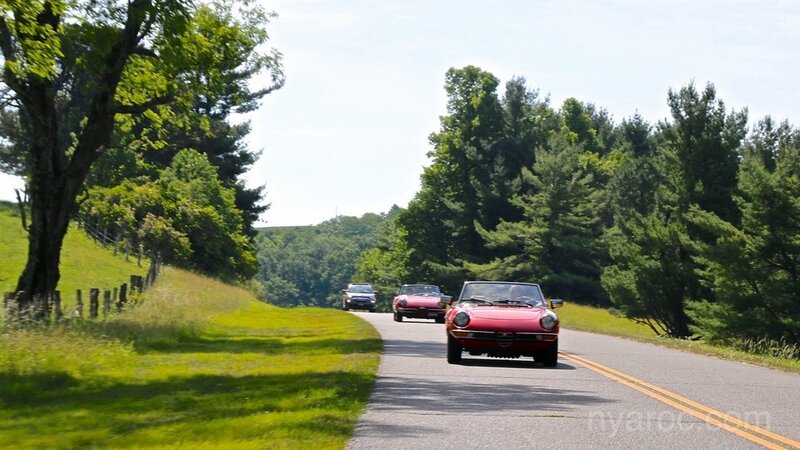 Participants from the Northeastern US are fortunate to have some of the country’s best scenic driving roads to enjoy en route to the Nashville convention. 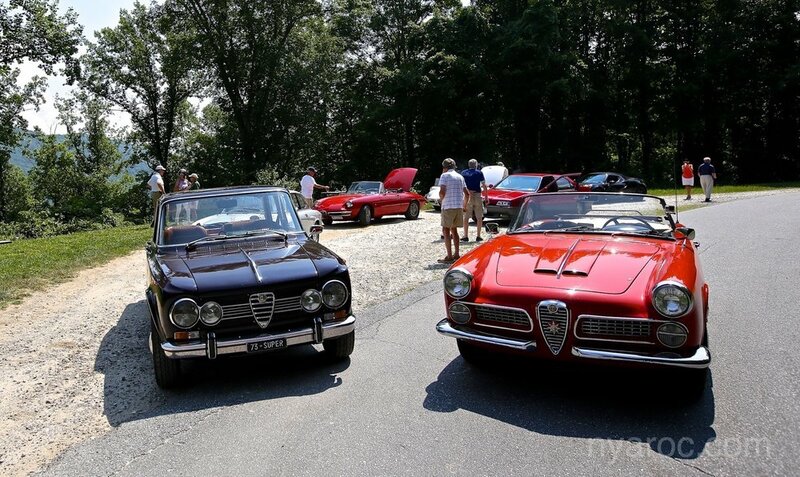 A group of Alfisti from the North East enjoyed such a trip. 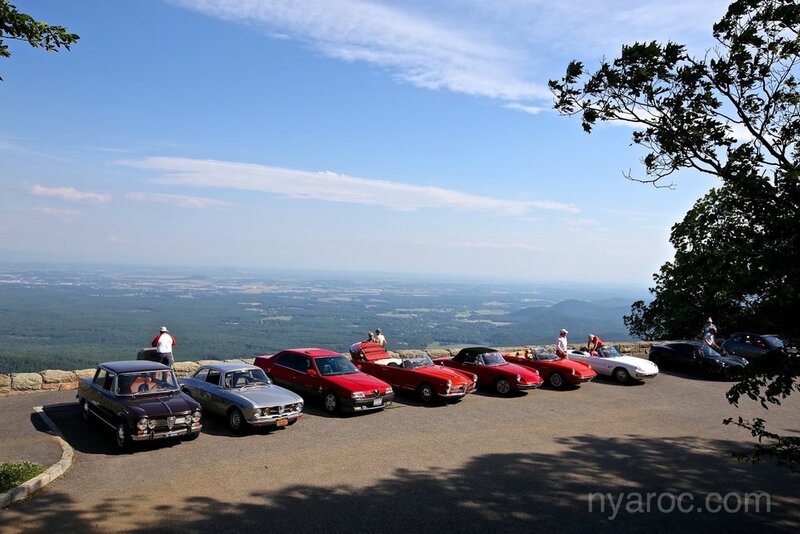 Most of the journey followed the historic Blue Ridge Parkway southward starting from Virginia to its terminus in North Carolina. 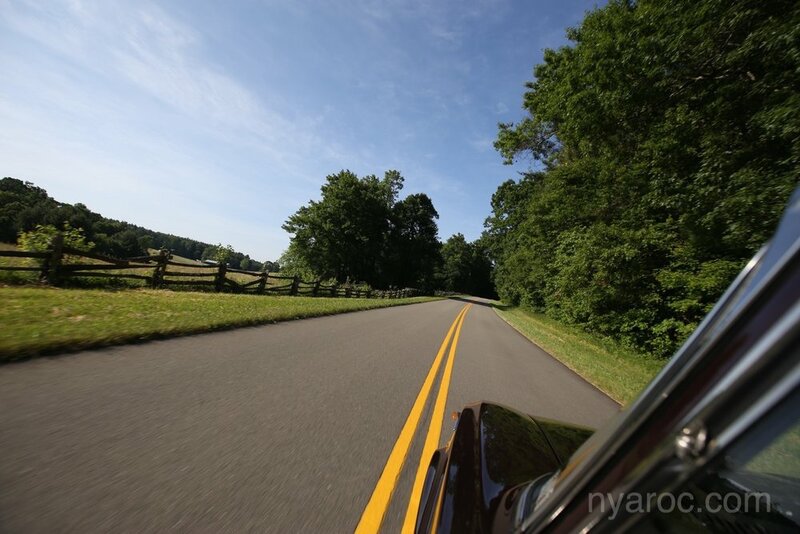 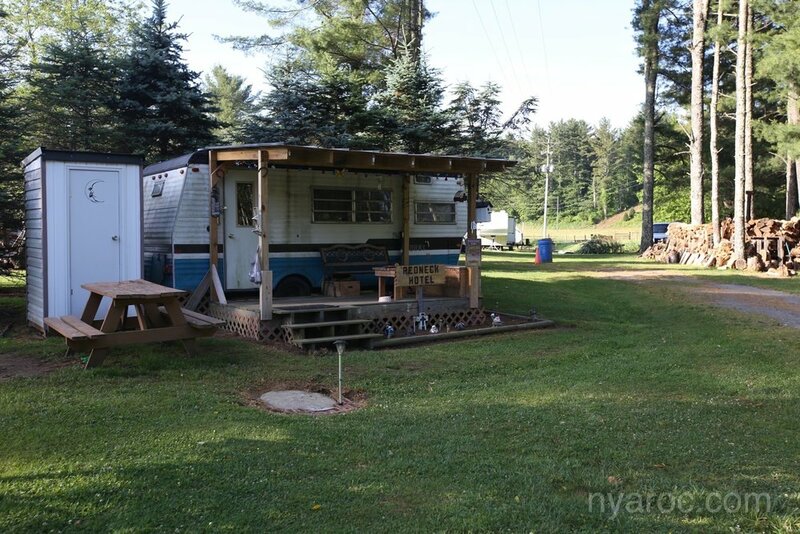 Noted for its scenic beauty, this “tarmac National Park” runs along the Blue Ridge and Great Smoky Mountains. 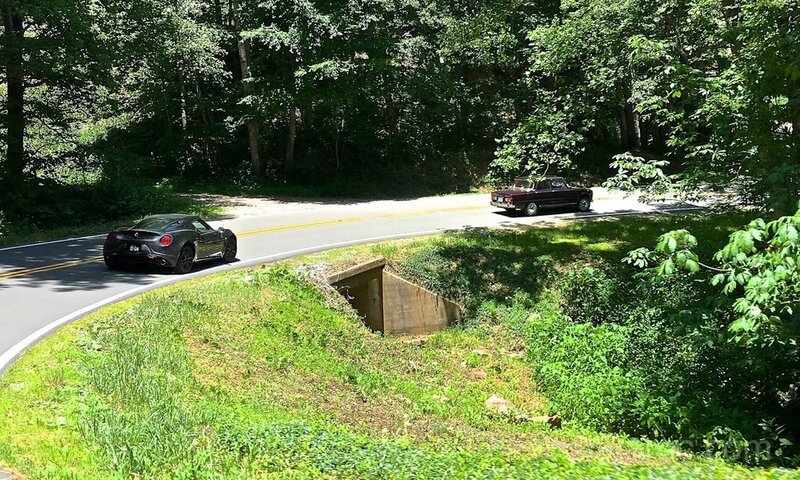 The drive also included North Carolina’s “Diamondback” (NC226A) featuring 190 curves packed into just 12 miles. 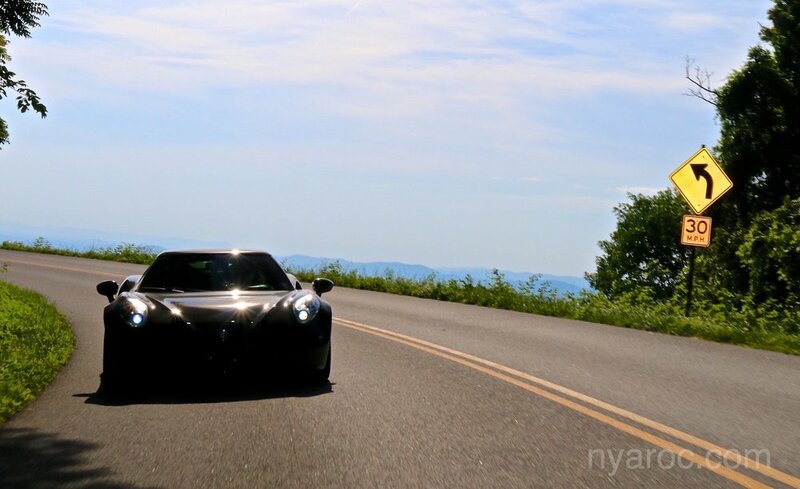 The route then turned west towards Nashville via incredible The Cherohala Skyway that winds up and over 5,400 foot mountains. 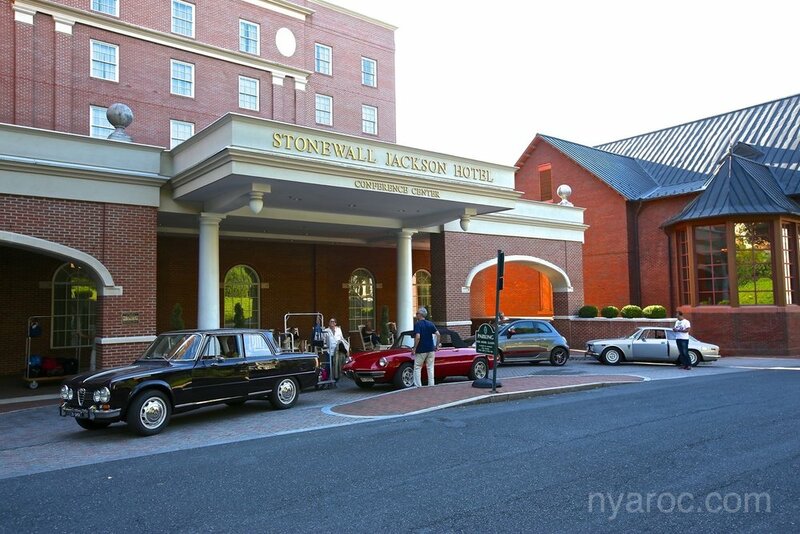 The drive started on the morning of Saturday June 11th and arrived at the convention hotel on the evening of Tuesday June 14th in time for Wednesdays actual start of the convention. 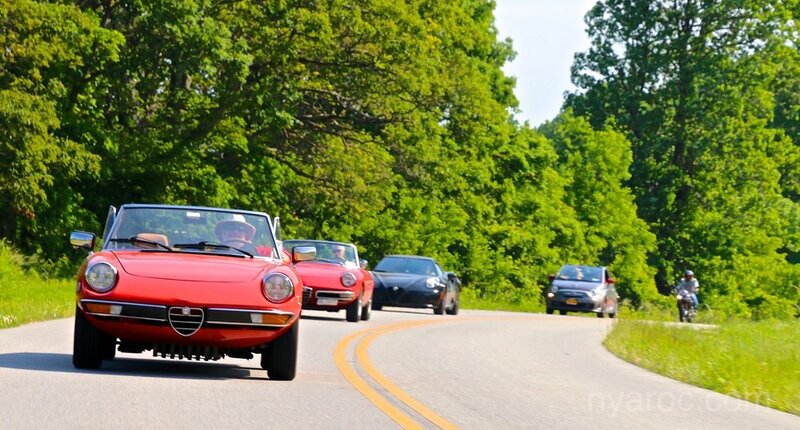 Thanks to all the participants who took part in this wonderful drive. 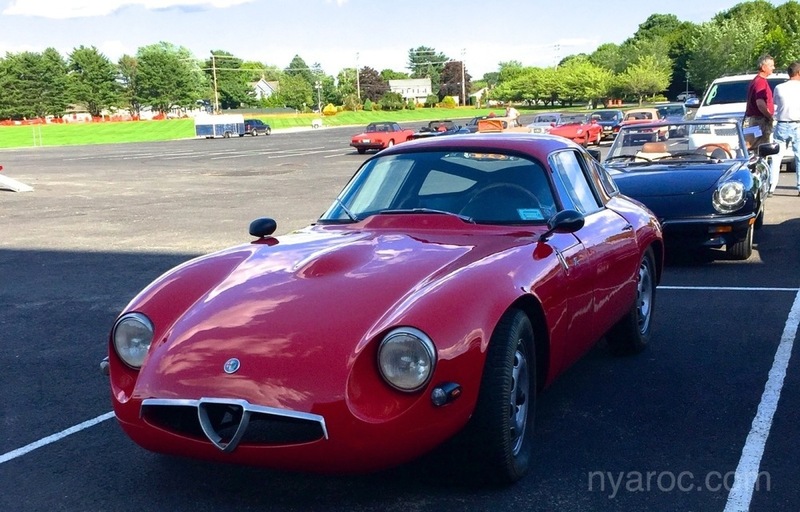 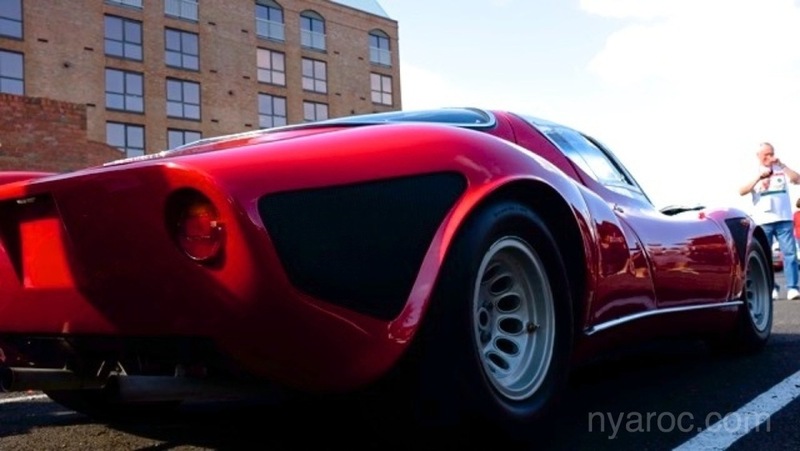 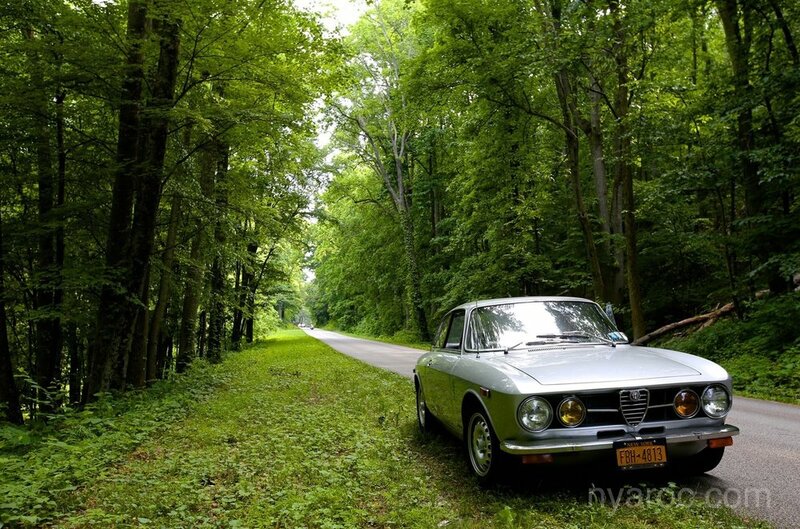 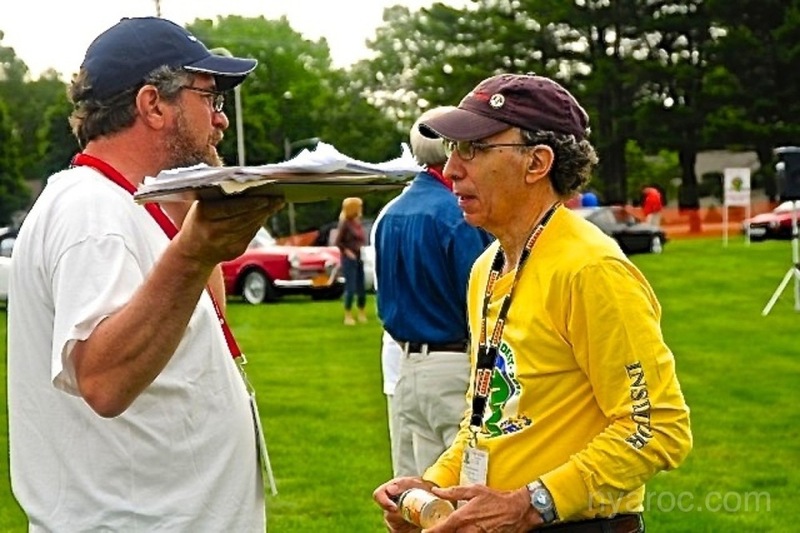 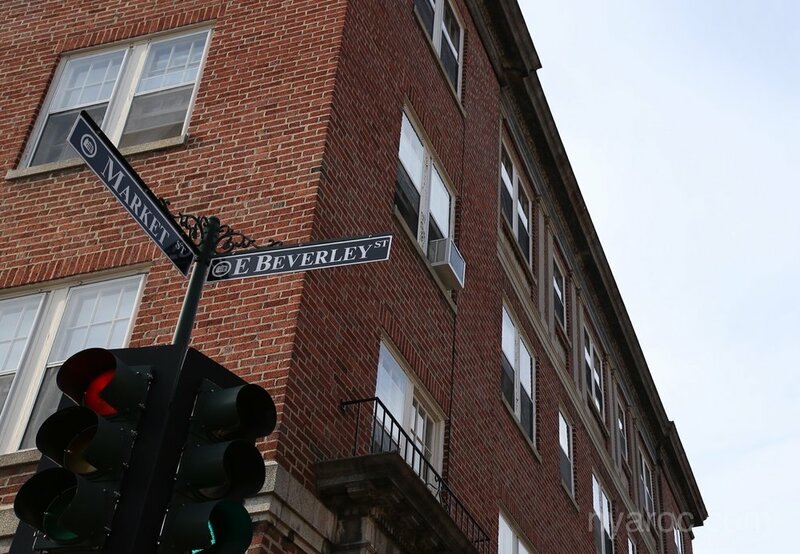 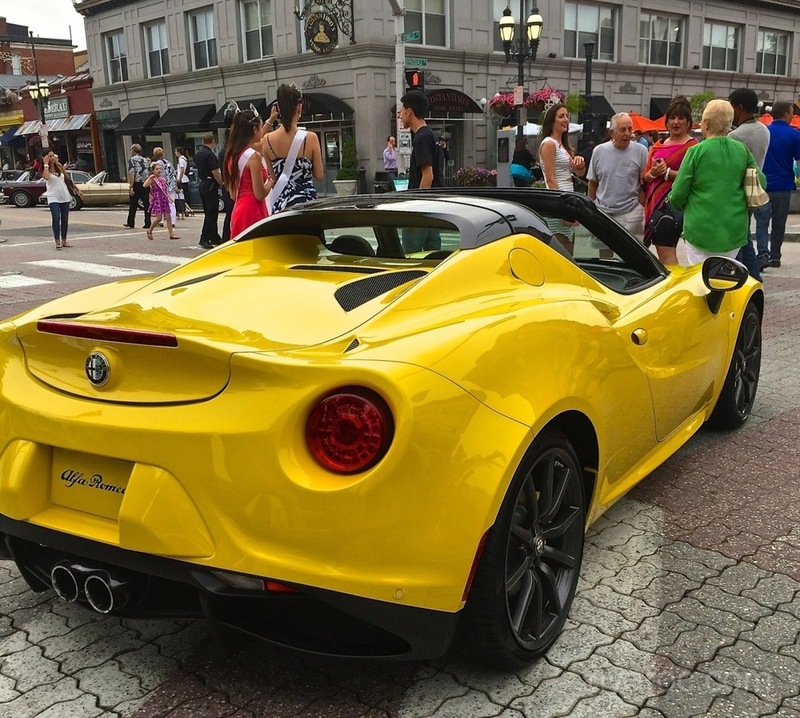 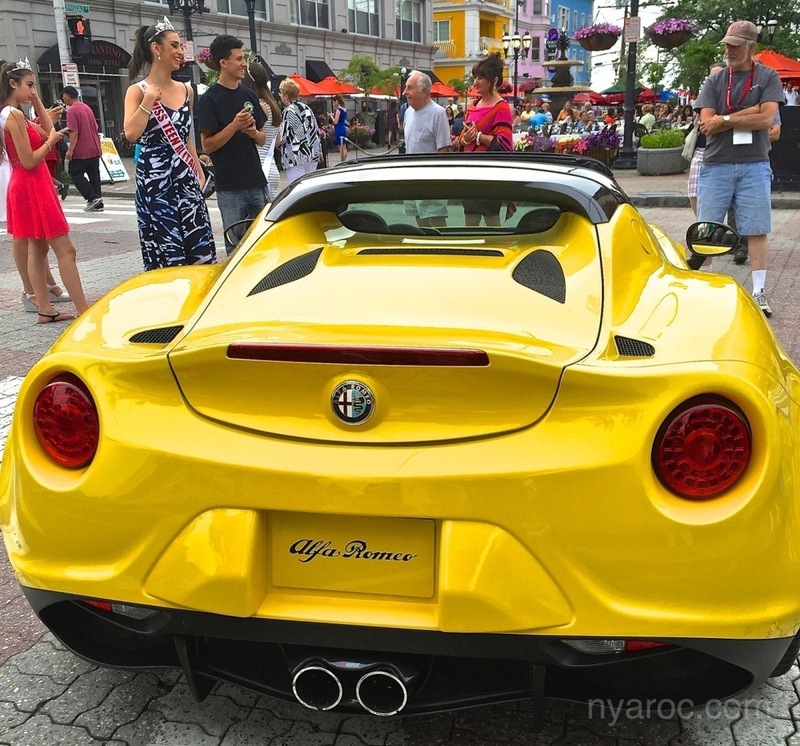 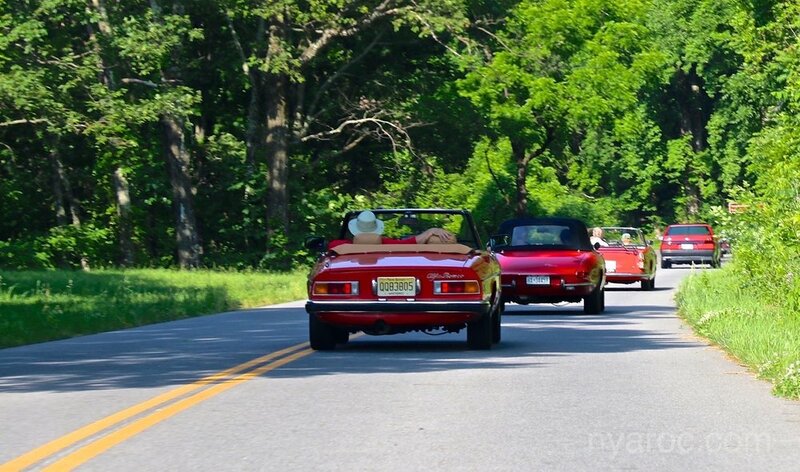 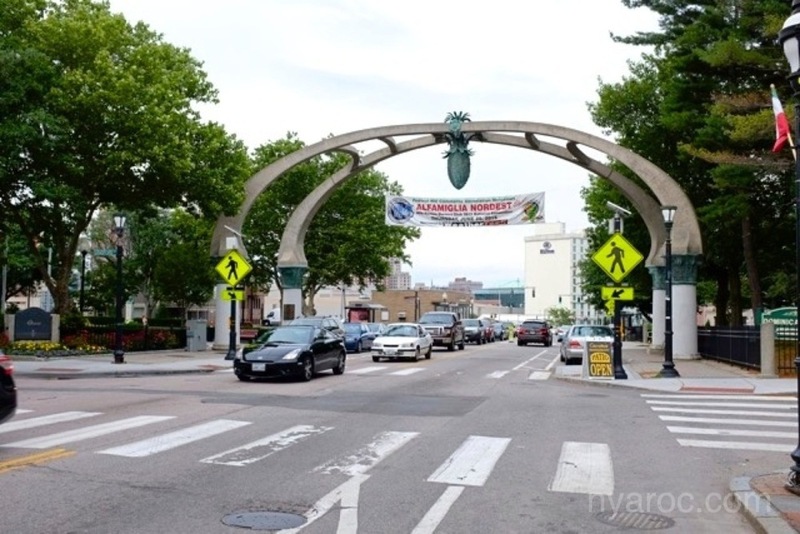 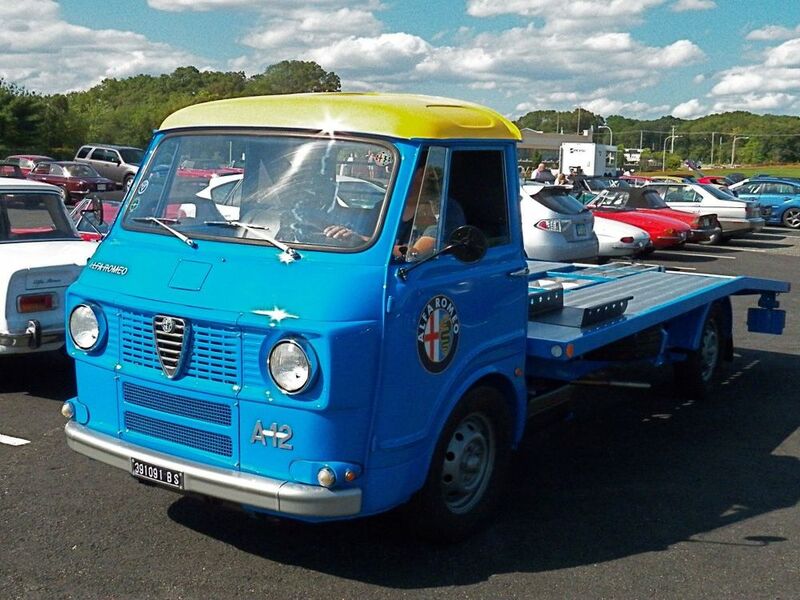 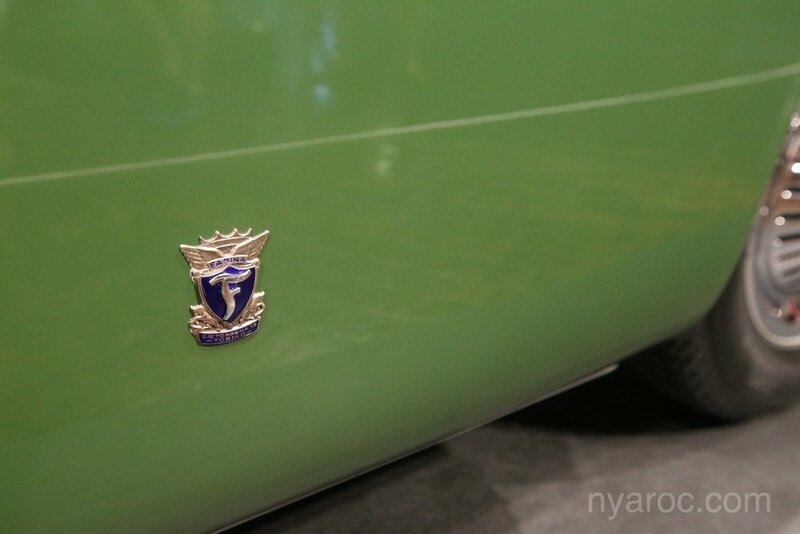 24 June - 28 June of 2015 Warwick, Rhode Island was the setting of the Alfa Romeo Owners Club Convention hosted by the New York and Connecticut chapters of AROC-USA. 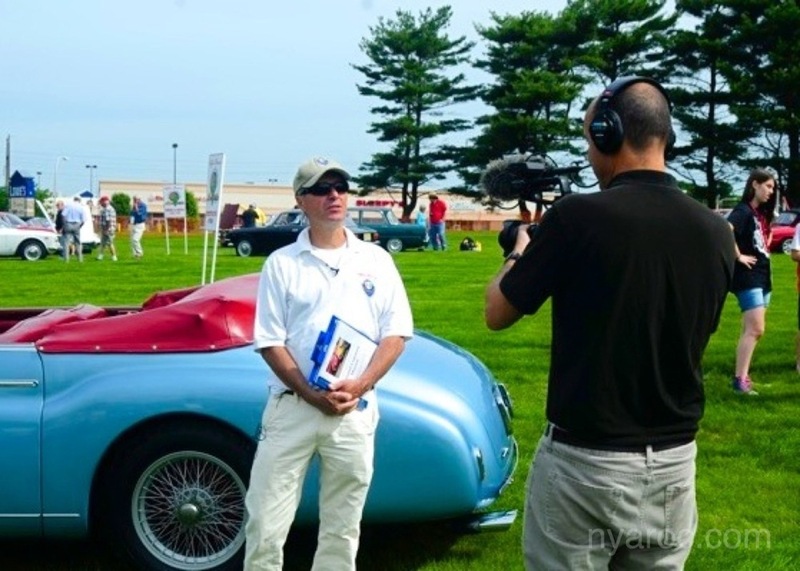 After many months of planning the event is remembered as one of the best AROC conventions.